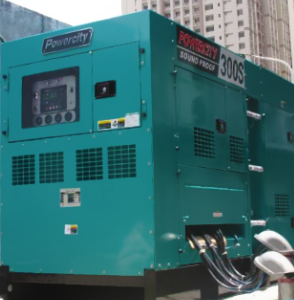 Through the years Powercity generators became the generator of choice by industries, establishments, banks, telecommunication sites and households in the Philippines. We strive to provide you quality, safe, and inexpensive products that conform to industry standards. With more than 30 years of experience in power generation, we are confident in giving you what you expect. 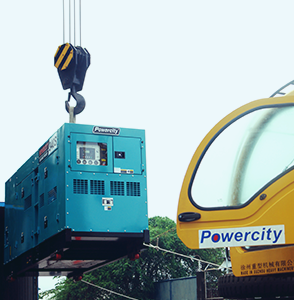 Powercity generators are produced in our own ISO certified manufacturing plant in China – Powercity Electromechanical & Equipment Co Ltd (PEEC). PEEC is an active member of the Electrical Generating Systems Association (EGSA) based in Florida, U.S.A. It is the world’s largest organization exclusively dedicated to on-site power generation. The association is comprised of more than 800 member companies throughout the world including manufacturers, distributors, dealers, consultants, specifying engineers, contractors and integrators in power generation technology. This includes generators, engines, switchgear, controls, voltage regulators, governors and much more. EGSA is a leading authority in the development and monitoring of performance standards for the On-Site Power Industry. PEEC products are now exported in 38 countries. 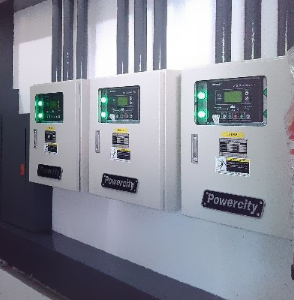 In the Philippines, PEEC products are sold through its exclusive distributor Powercity Corporation. 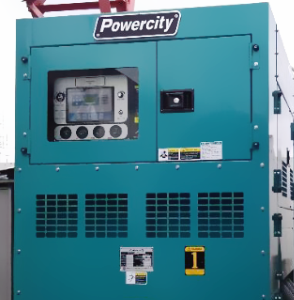 Need to know more about Powercity?